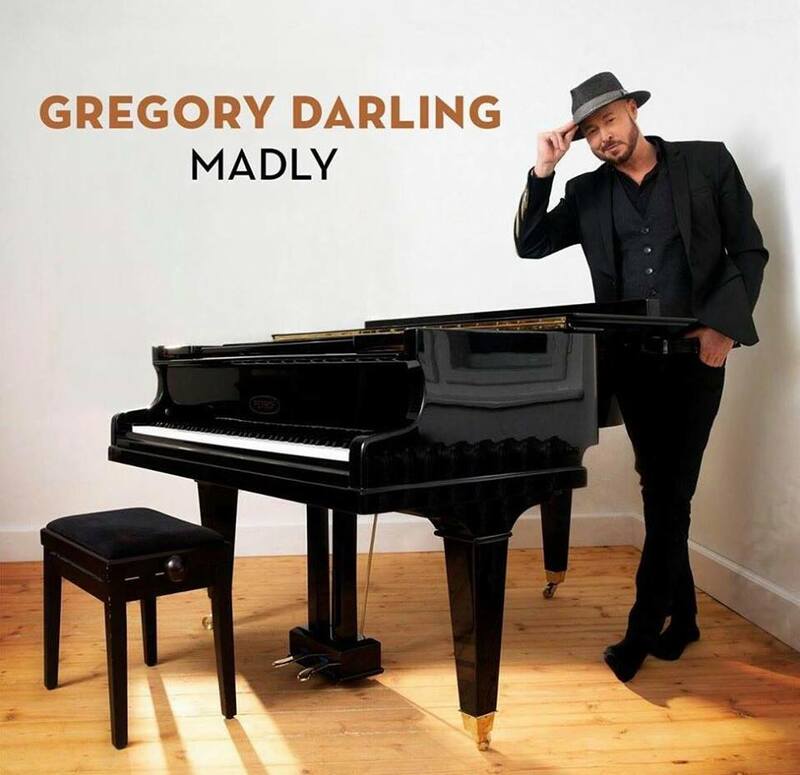 A group of music industry VIPs gathered at the S.I.R./Hollywood rehearsal studios recently for a sneak-peak performance from FOD recording artist Gregory Darling for his fourth album “Madly”. Gregory Darling assembled a group of top-notch musicians to join him for this private event, including Manny Elias on drums (Tears For Fears, Peter Gabriel), Nigel Harrison of Blondie on bass, Dani Robinson on guitar (Billie Cox Band Of Gypsies Experience) and Darling doing some occasional songs on keyboards. With a string of chart successes at Adult Alternative, Hot AC and AC, Gregory Darling is also recognized for his work with Julian Lennon. His new album was produced by Bob Rose and will be released April 27th. An Interview With The DC-Based Pop-Rock Band, SUB-RADIO! 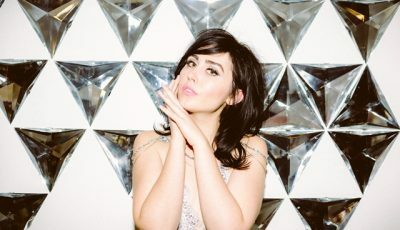 An Interview With The LA-Based Pop Artist, FIONA GREY, On New Music and More! 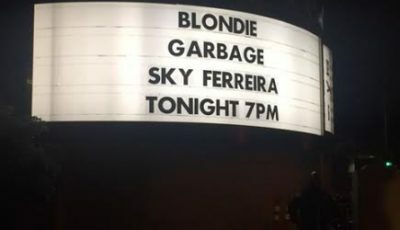 GARBAGE and BLONDIE Co-Headline LA’s Hollywood Bowl in the “Rage And Rapture Tour”! 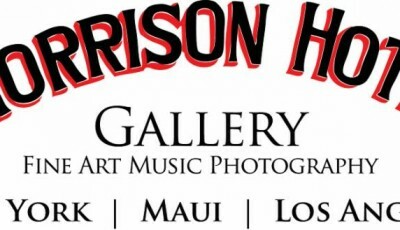 Morrison Hotel Gallery and Sunset Marquis Hotel Host Special Grammy Event!